4.Independent cooling for battery, prolonging its lifespan 2-5 years. 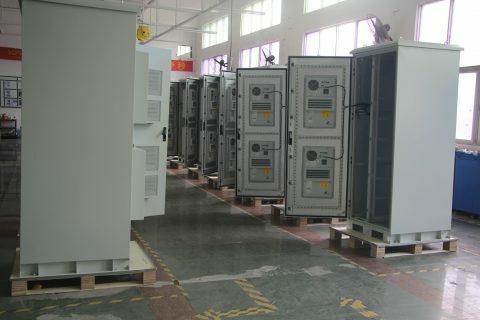 4.Flexible expansion , and easily solves the management problems of co-site. Outdoor electric enclosure is directly in the influence of natural climate, the outdoor battery enclosure made of metal or non-metallic materials, does not allow non authorized operator into operation, for wireless communications sites or wired network site workstation provides outdoor physical work environment and safety system equipment. 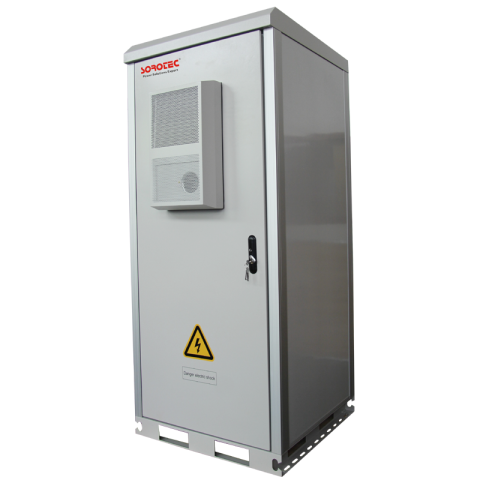 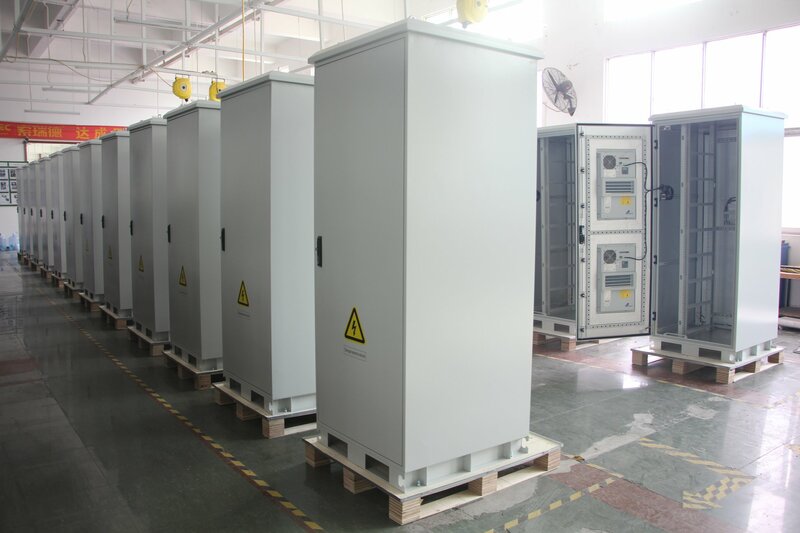 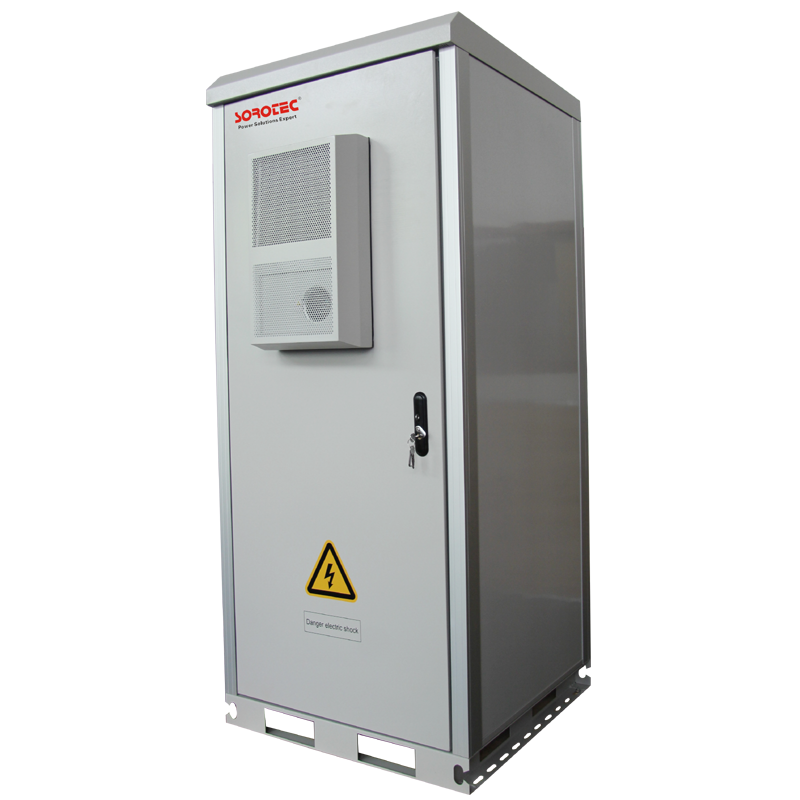 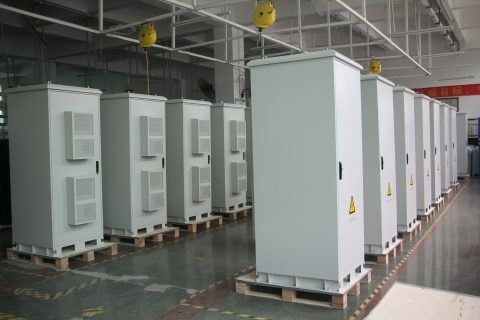 Suitable for outdoor environment, such as the side of the road, park, roof, a mountainous area, the ground installation of outdoor battery cabinet, the cabinet can be installed base station equipment, power equipment, storage battery, temperature control equipment, transmission equipment and other ancillary equipment or equipment over the reserved installation space and heat capacity, can provide reliable mechanical and environmental protection outdoor battery enclosure for the normal operation of equipment.